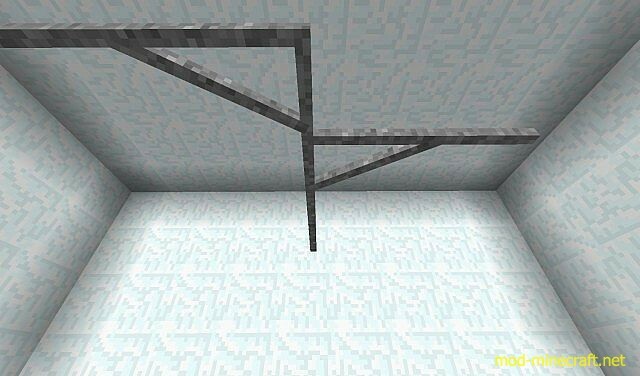 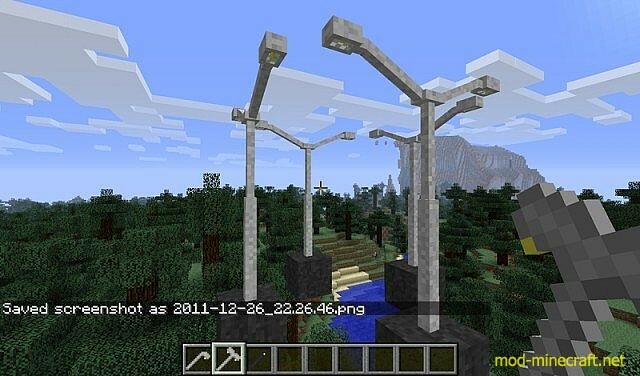 Lamps And Traffic Lights Mod adds the following to the game: Three lamppost models, A horizontal, vertical and bent pole for making traffic lights. 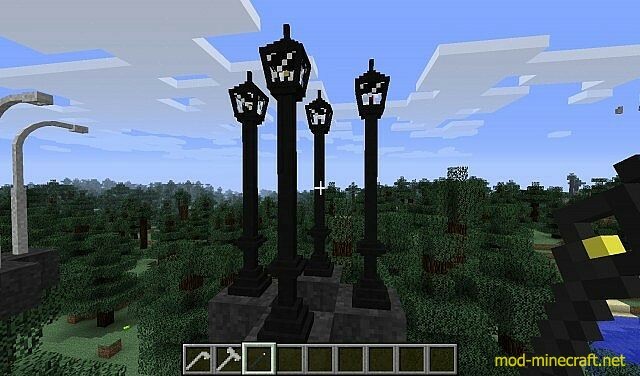 Want even more realism in your city, or you just want some fancy lamppost scattered around your own streets? 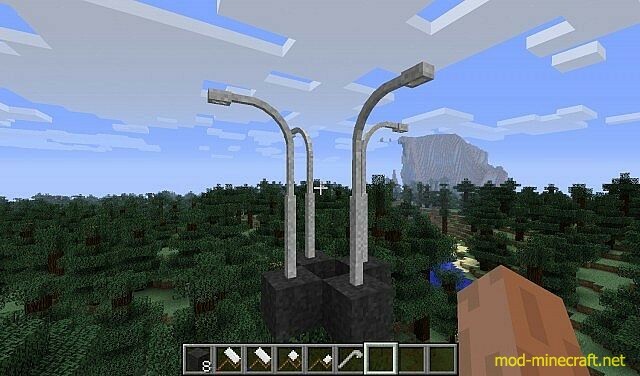 Don’t like the dark or want to build your own version of central park? 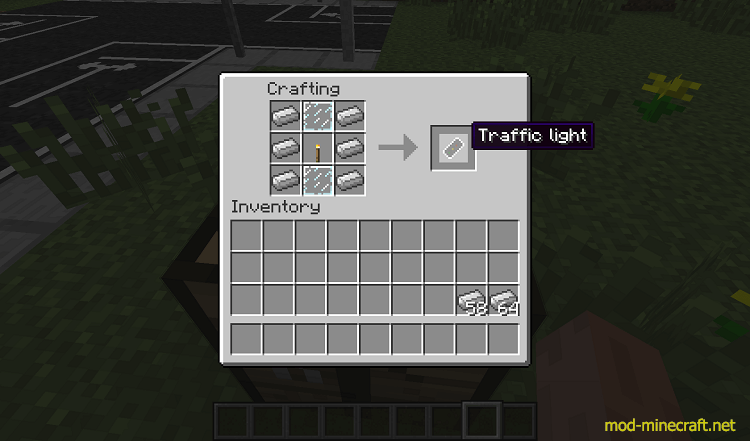 Always wanted to put (as of now non working) traffic lights up in your city? 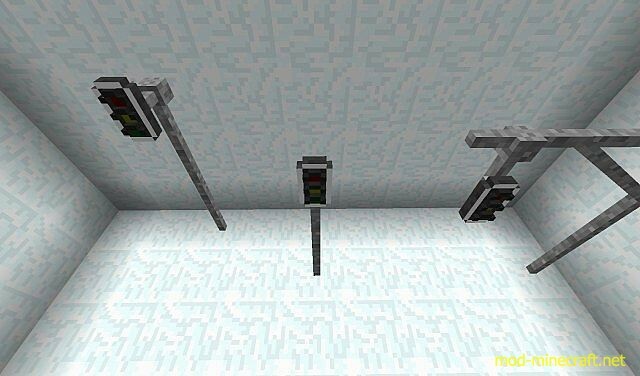 Or maybe you just want some more metal looking poles… All those things are possible with this Modification. 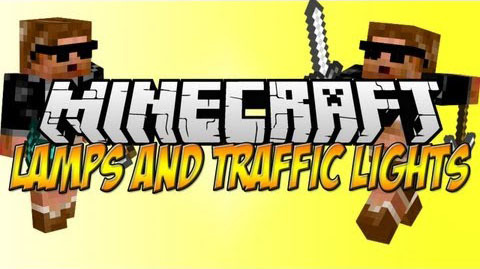 It’s Lamps And Traffic Lights!